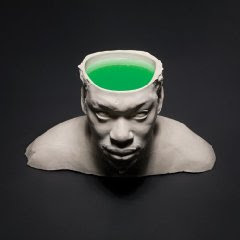 This is the video for the dope second single from the new Roots Manuva album Slime and Reason. This a mellow reggae tinged track perfect for those London Sunny days, yes we do have them occasionally. Peep the ill album artwork below and grab the album when it drops on September the 1st.